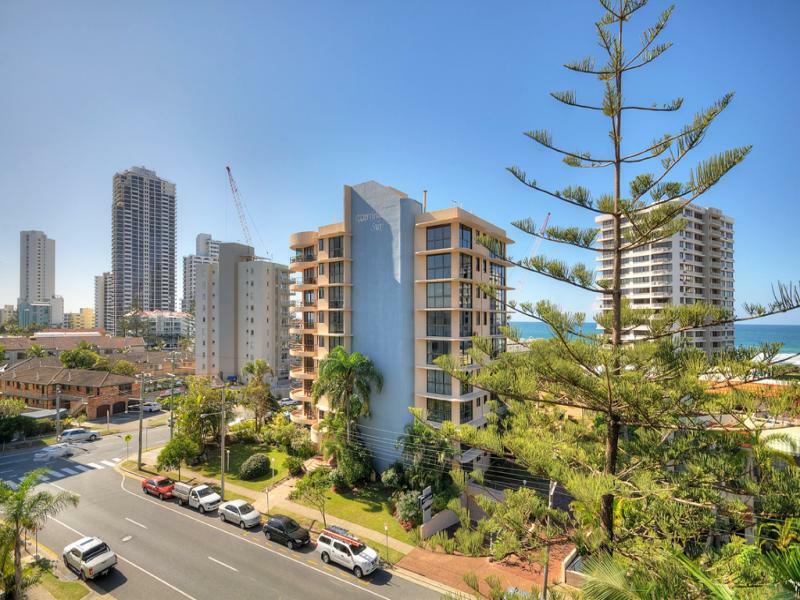 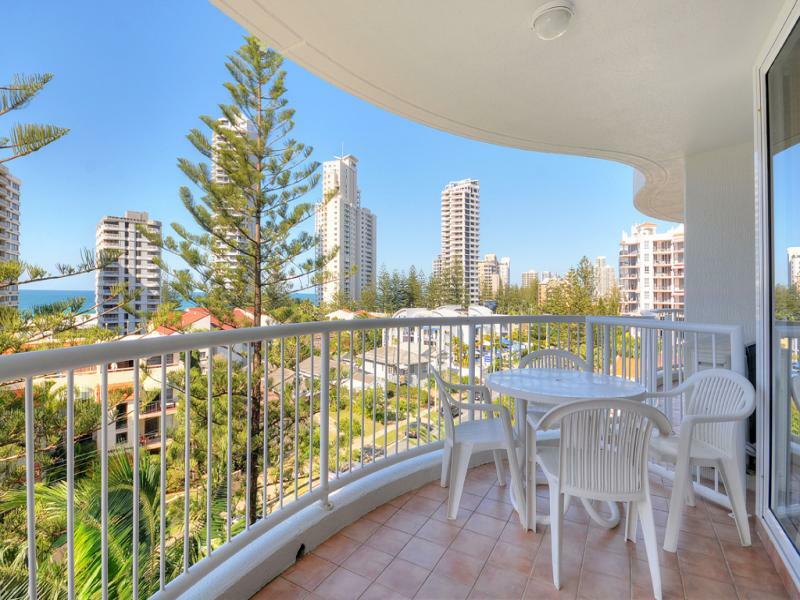 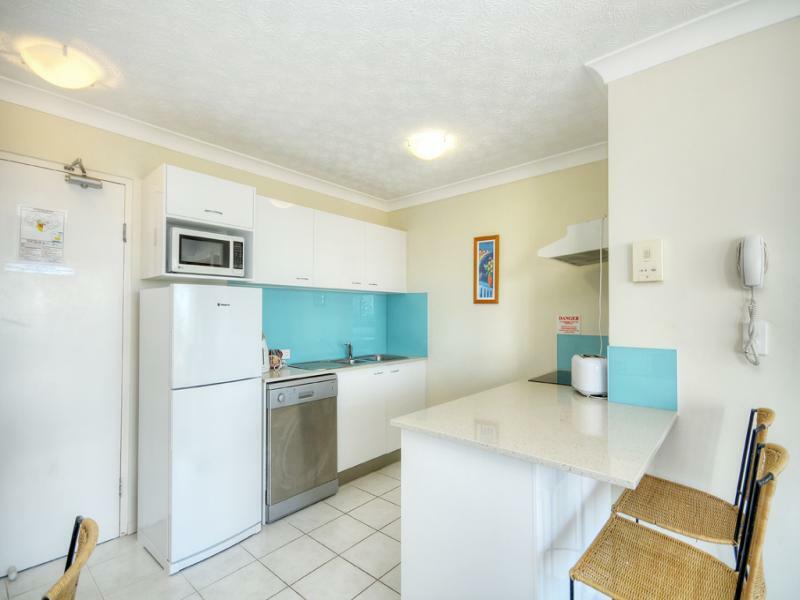 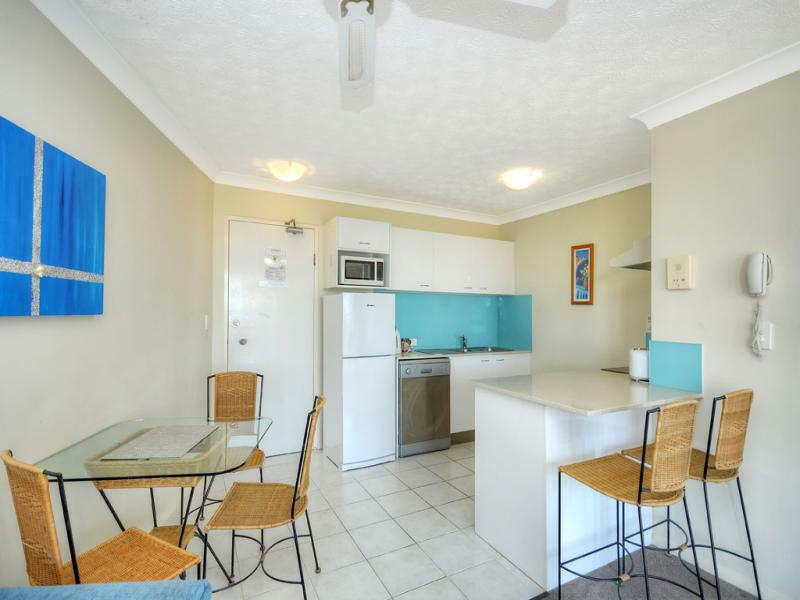 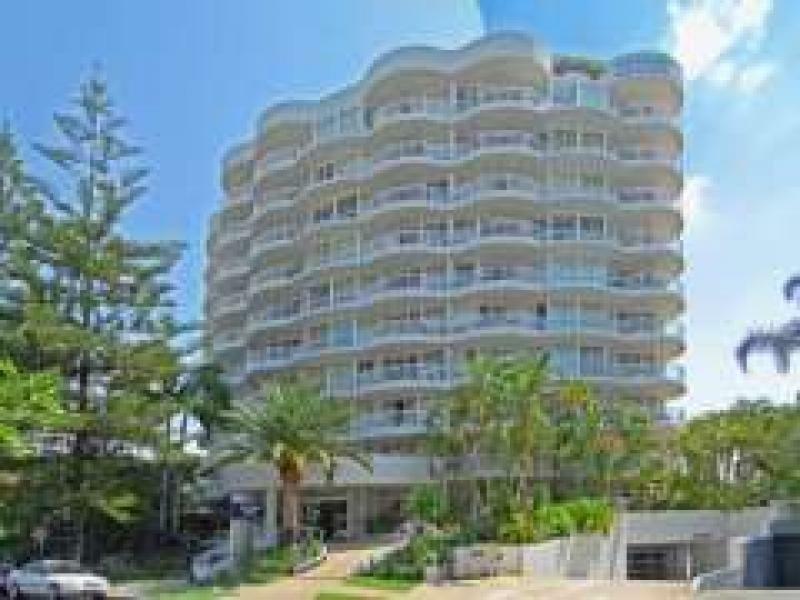 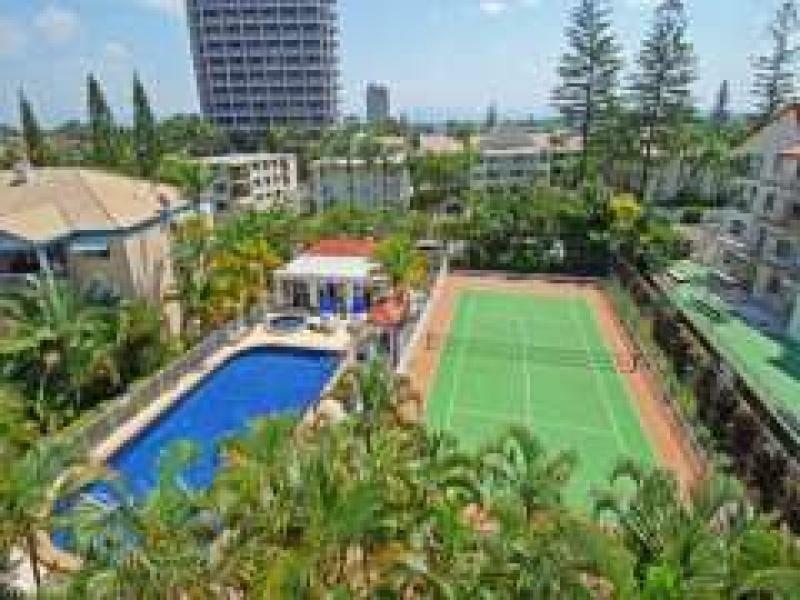 This Immaculate renovated unit with airconditioning is situated on the fifth floor of the popular "Surf Parade Resort" building at 210 Surf Parade Surfers Paradise. 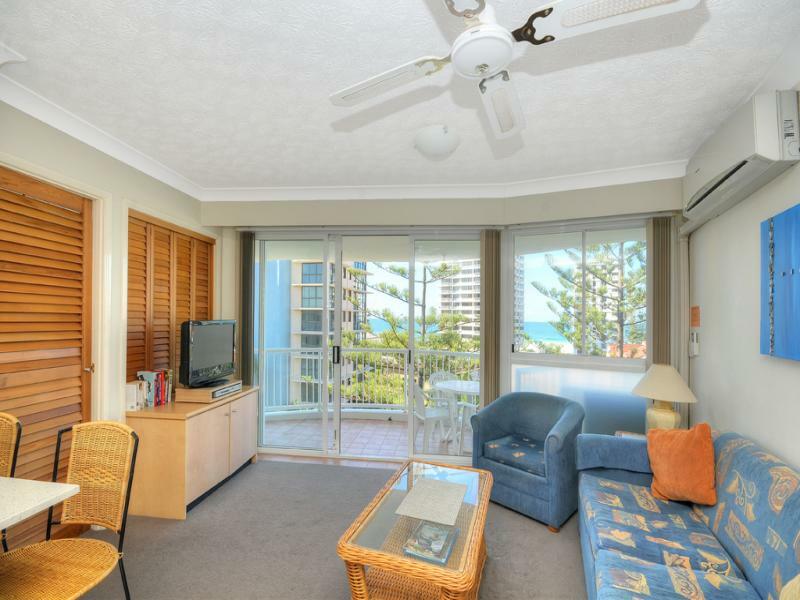 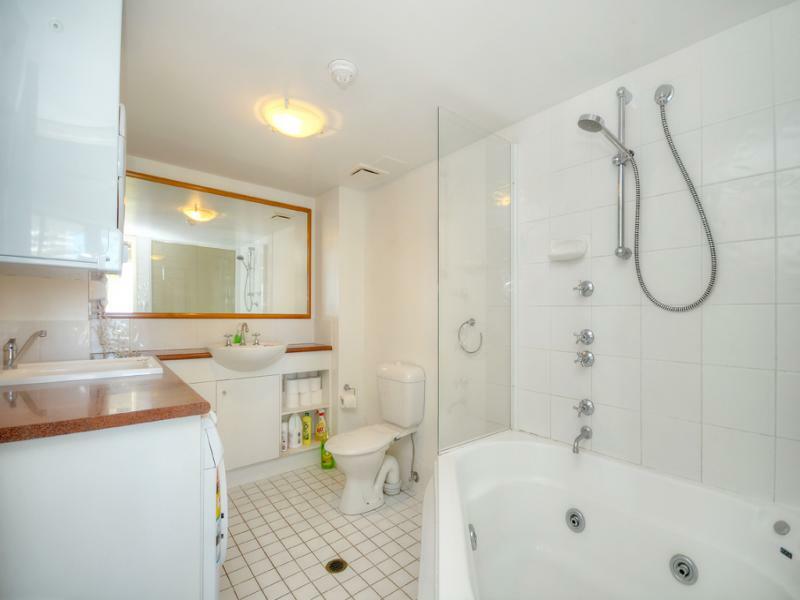 The unit has an east aspect and has Great Ocean Views. 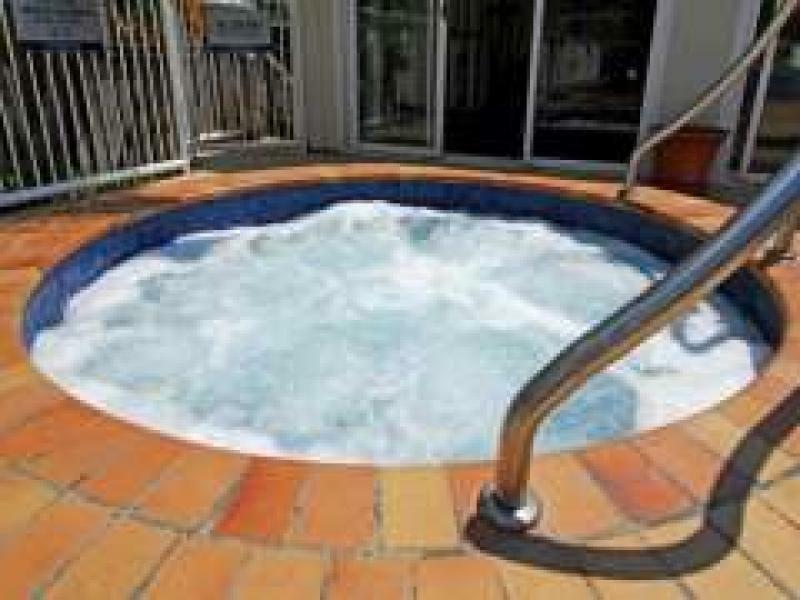 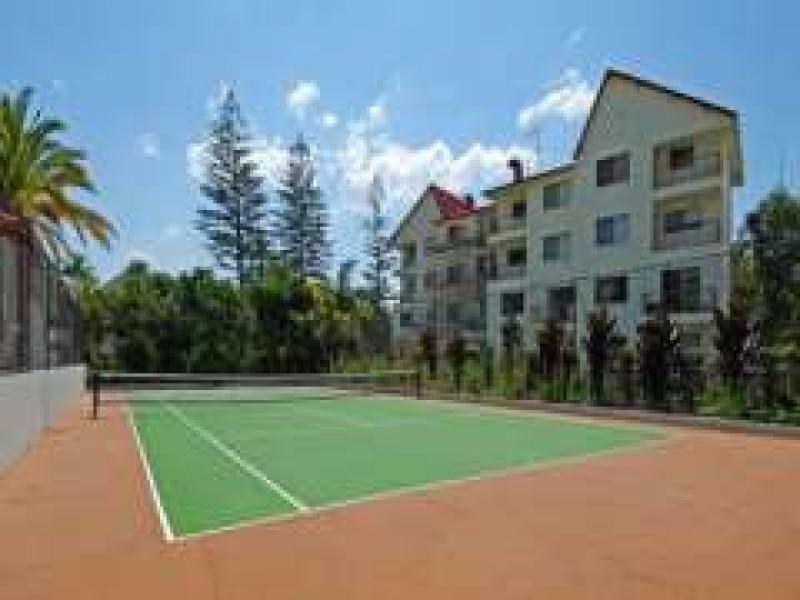 Facilities in this Resort include a Huge Resort Pool which is heated in Winter, Heated Spa, Full Sized Tennis Court, Mini Gym, Sauna, Barbeque Area and is complimented with secure parking under. 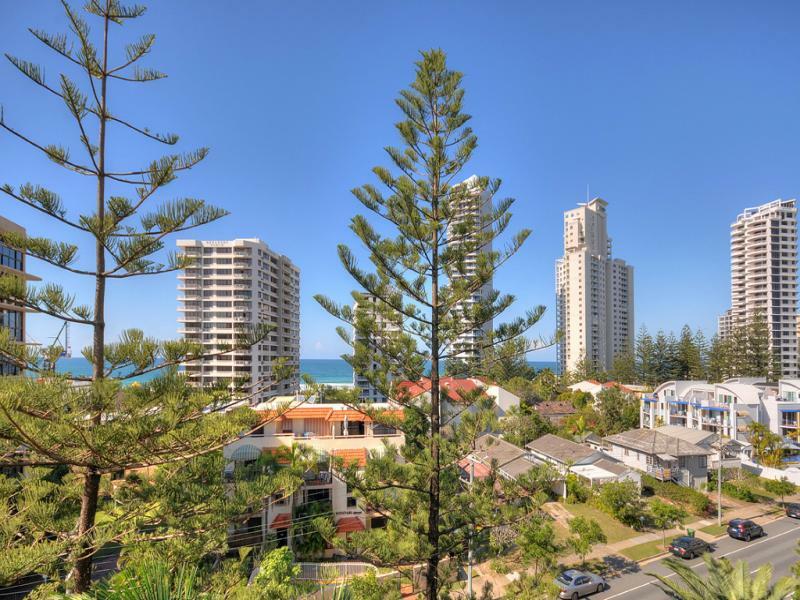 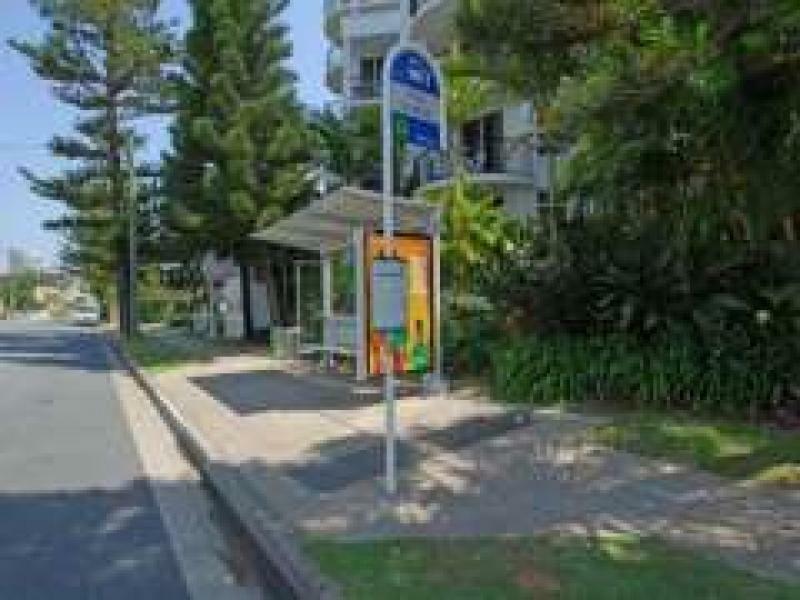 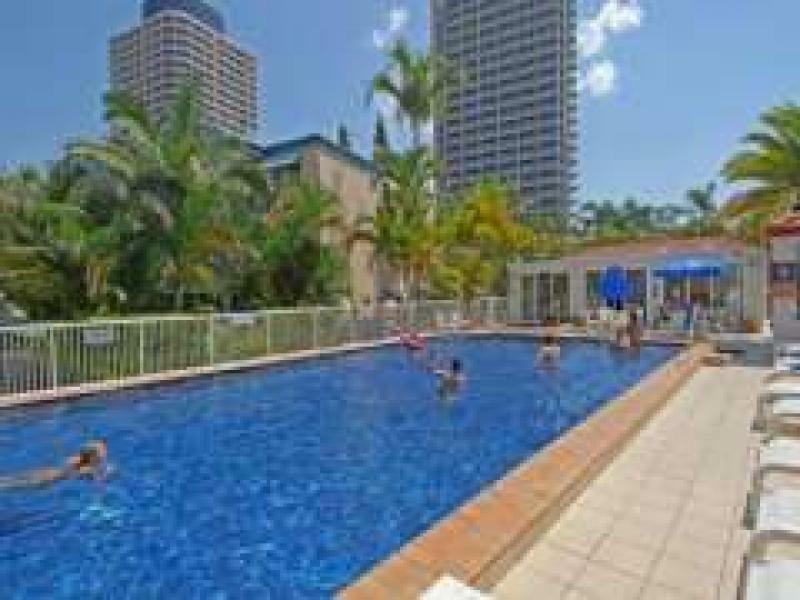 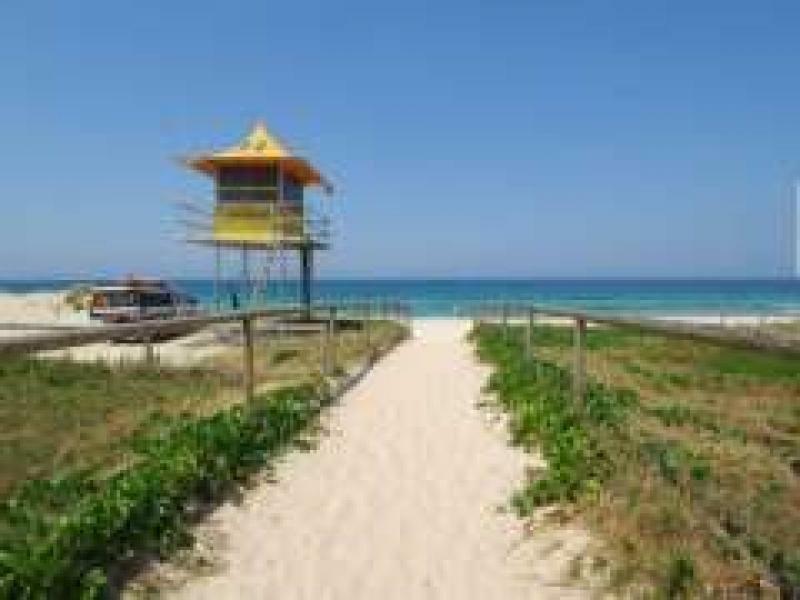 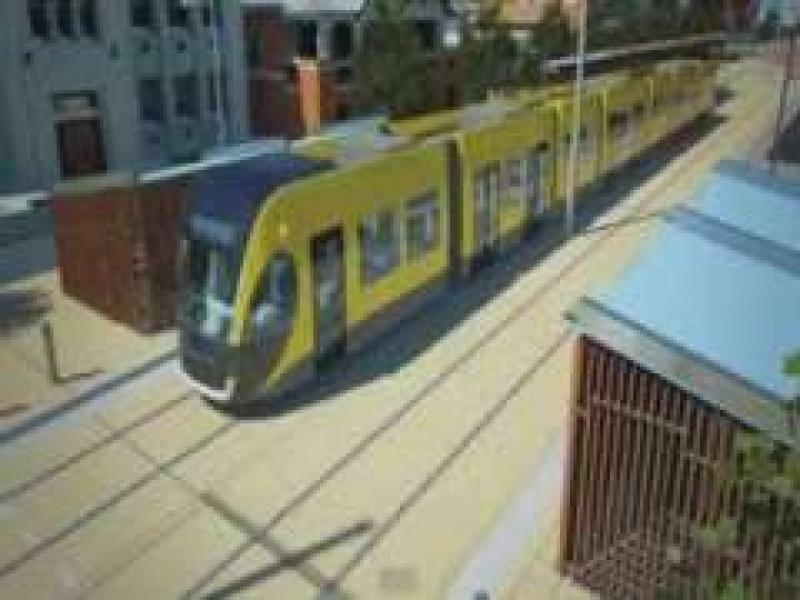 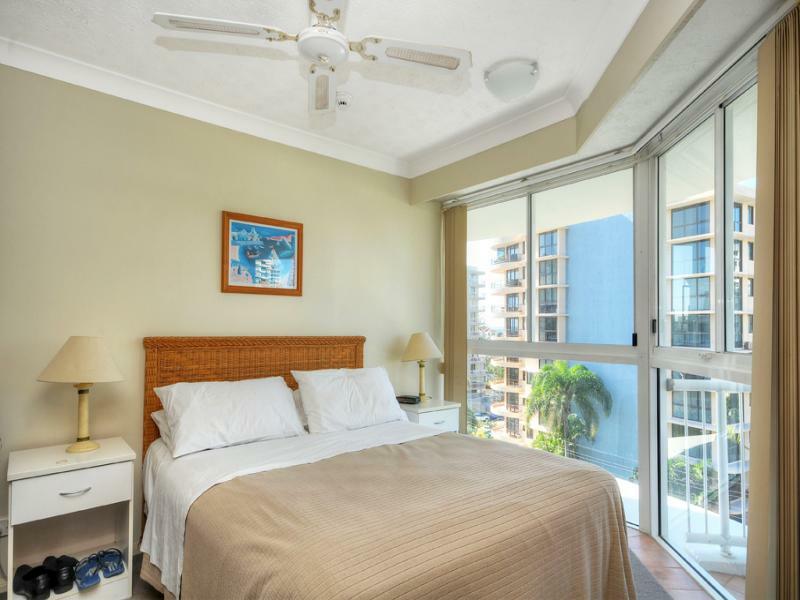 This Resort is only 200 metres to the Ocean, 120 metres to Bus Transport, 200 metres to the Light Rail and within 1-2.5kms to central Broadbeach, Oasis Shopping Centre, Gold Coast Exhibition & Convention Centre, Jupiters Casino and to Pacific Fair Shopping Centre. 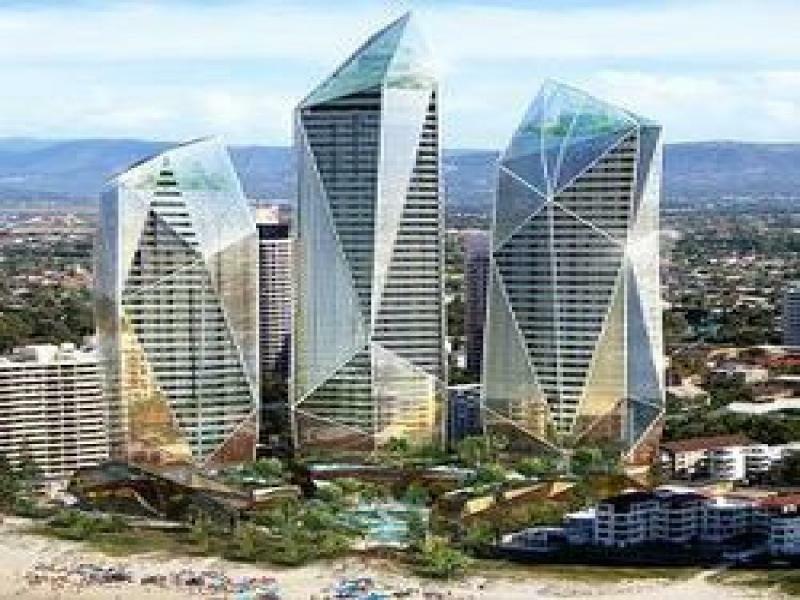 This Resort is only 200 metres to the "Jewel" Oceanfront 3 Hirise Tower Development and when this Development is completed prices in the close proximity will Increase in value. 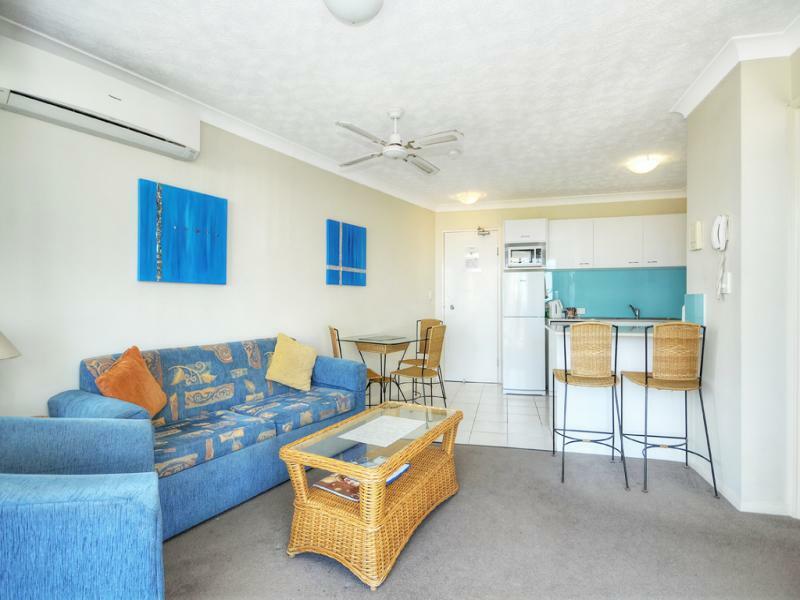 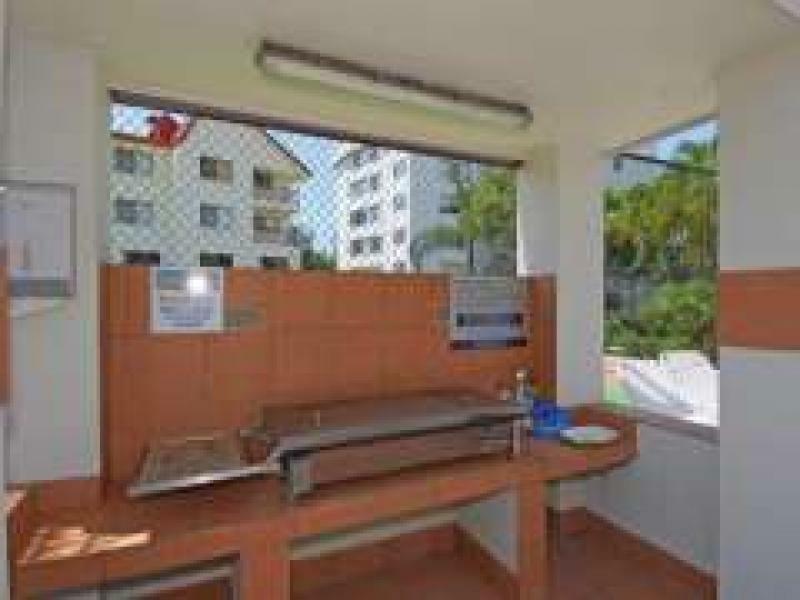 This unit will readily rent for $350.00 per week on a permanent letting basis or you can utilise same for holiday letting and utilise same for your "free holiday"